I want to meet you where the river overflows your thoughts and dreams. 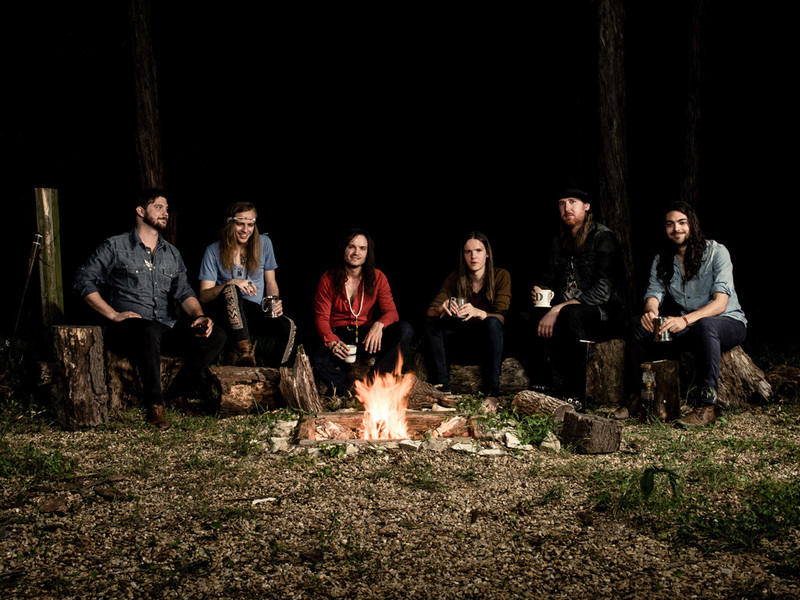 Dovetail is an American band from Dallas, Texas, fronted by singer/songwriter Philip Creamer. Joined by brother and co-writer Daniel Creamer, the band is a family of creative free-spirits in pursuit of the high and lofty. Giving much credence to their musical predecessors, the band lives in a magic place of sonic discovery. Clearly drawing much of their musical inspiration from 60s and 70s era rock and roll, Dovetail taps into the simple yet dynamic arrangements and huge-sounding vocal productions of bands like The Beach Boys, The Byrds and The Beatles. Still, the band is able to create a fresh and modern sound, with frontman Phillip’s voice channeling the likes of Tom Chaplin of Keane, or at times, Matthew Bellamy of Muse. Fans of classic rock or of more modern bands like My Morning Jacket, Radio Head, Arcade Fire, Portugal The Man and Dr. Dog will likely connect with Dovetail. “Mount Karma” is the band’s first full-length studio album, proudly available from OK! Good Records.